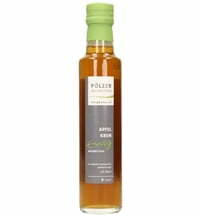 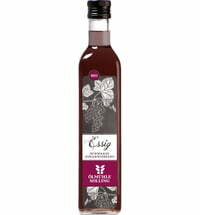 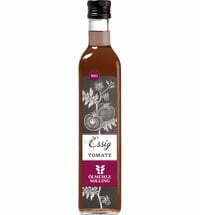 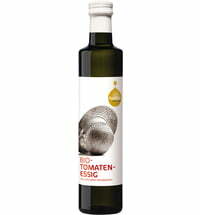 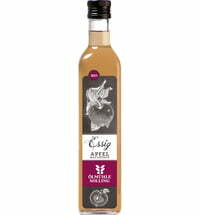 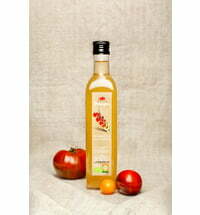 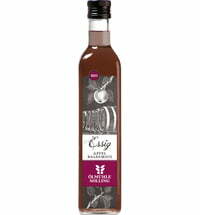 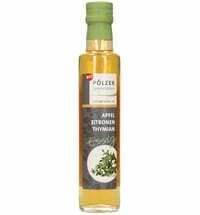 Small apples aged in natural orchard gardens, form the basis of this vinegar. 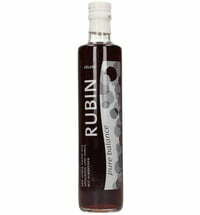 The intense, tangy flavor and fruity acidity develops from a minimum of 3 years of aging in oak barrels. 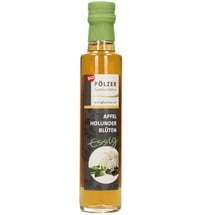 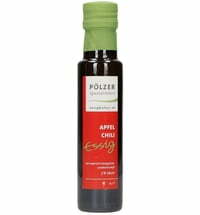 Harmonizes excellently with pumpkin seed oil; goes well with all lettuces, beans, green beans (string beans), cucumbers, cauliflower, radish, cabbage, or sour beef salad - or try a few drops over warm boiled beef.